A City's Best Defense Against Climate Change are its Trees, Wetlands, and Watersheds. 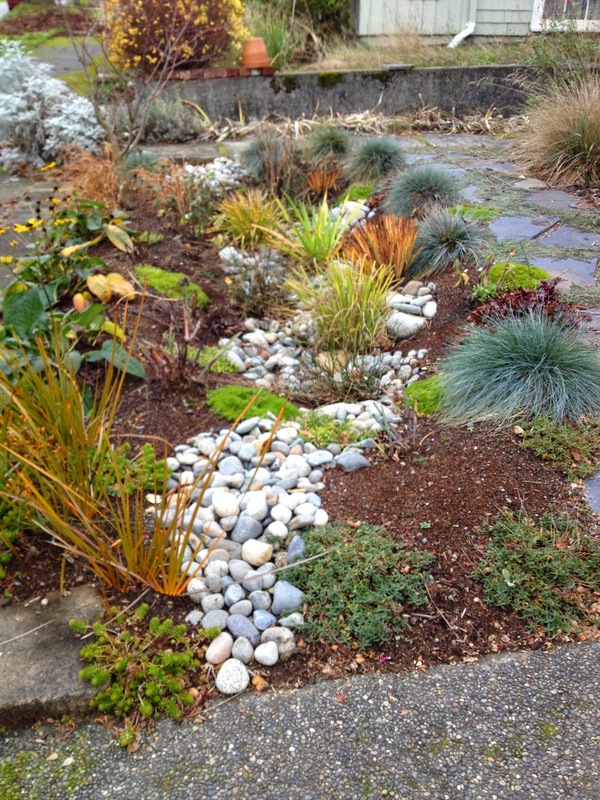 Green infrastructure protects against extreme weather and cleans up urban environments. Faced with aging infrastructure and extreme weather, mayors of American cities are moving to reconnect urban areas with nature to protect drinking water, coastlines, and air quality as climate change accelerates. Read full story at takepart here.. 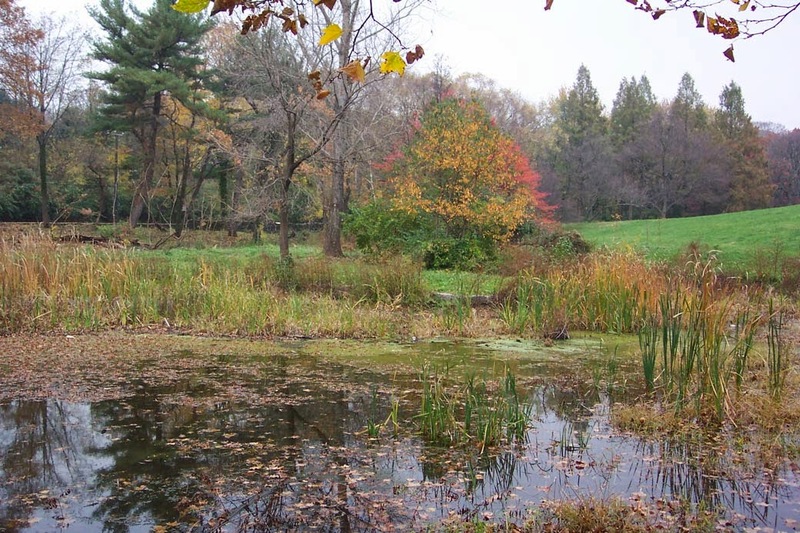 When a city incorporates natural infrastructure into its planning, it turns to living assets such as urban trees, wetlands, and watersheds to reduce pollutants and provide protection from storms and hurricanes. So effective is the strategy that the United States Conference of Mayors approved a resolution that encourages its 1,400 members to start building green bulwarks against climate change. Philadelphia, for instance, already is using green infrastructure to manage its storm water challenges. The storm water also eroded riverbanks, uprooting vegetation and sending sediment into pools and to the bottom of streams, upsetting the habitat for fish and bugs. The city has designed and constructed several blocks of porous streets and basketball courts made of permeable paving material that lets water pass through the surface to an underground stone reservoir before entering the soil—never becoming runoff. 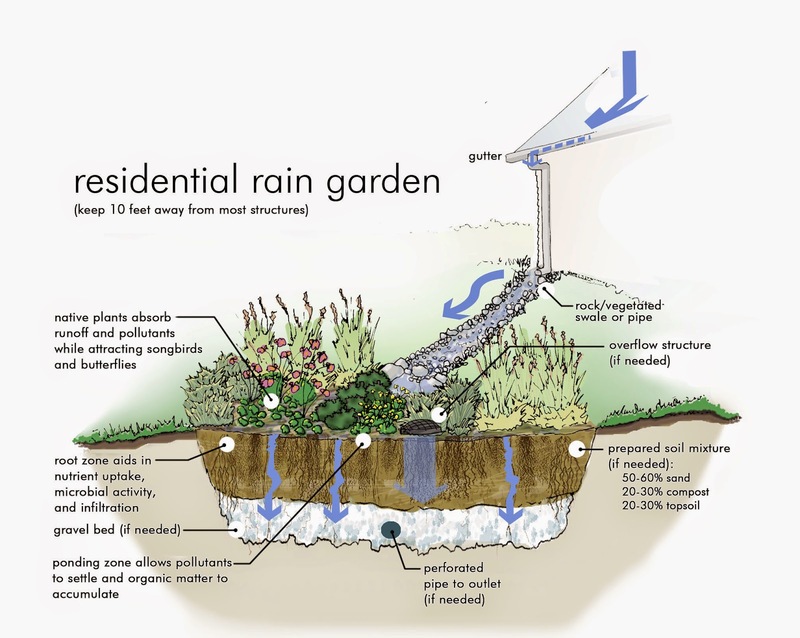 The tunnels would be replaced by plant-filled drainage areas, rain gardens, cisterns, and green roofs to capture, slow down, and clean the storm water before it enters the sewer system. “The Clean Rivers Project plan leverages the strengths of both the gray and the green,” said Bethany Bezak, the D.C. Water and Sewer Authority’s green infrastructure project manager. More than 80 percent of Americans live in cities, and half live in a coastal watershed. U.S. cities need to spend $3.6 trillion on upgrading roads, levees, and water mains, according to the American Society of Civil Engineers, which last year delivered a D+ grade to the country’s infrastructure. Green infrastructure can make cities more resilient to the impact of climate change. “Green infrastructure can manage storm water at the source rather than having us collect it and manage it downstream,” said Bezak. “In some cases green infrastructure might not save money, but it can add value to a project,” said Laura Huffman, state director of The Nature Conservancy in Texas.